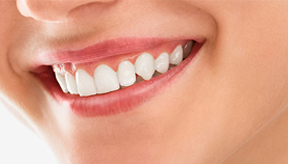 Teeth whitening is a highly-effective dental treatment used to whiten and brighten teeth, while reducing the appearance of stains and other surface discolorations. 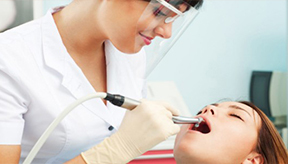 There are several factors that can influence the whitening procedure from Cosmetic Dentistry. 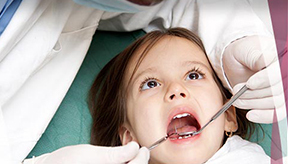 The original color of your teeth will ultimately contribute to the final shade. 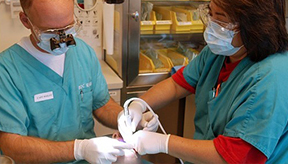 The condition of your teeth can have an impact on their ability to whiten. 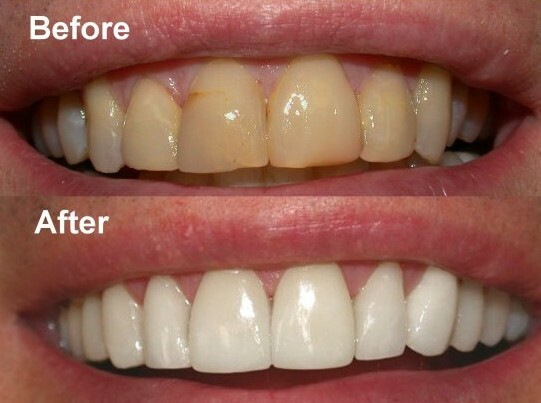 The type of whitening agent used can make a significant difference in the effectiveness of the treatment. 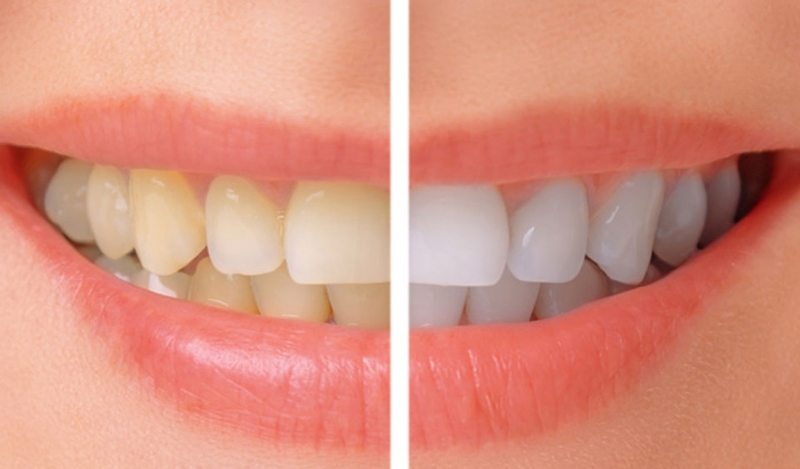 Lifestyle habits can cause discoloration to your teeth but they can also affect the teeth whitening process. If you are trying to make your teeth brighter while also doing things like smoking or drinking coffee without cleaning your mouth afterwards, it is going to be more difficult for your teeth to whiten. Please avoid these things. 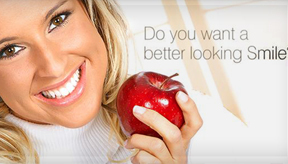 Dental Professionals offer teeth whitening treatment to suit your lifestyle needs. 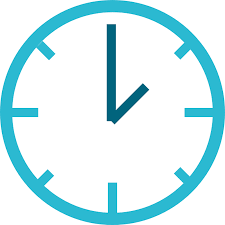 Click here for more information on our treatment choices and contact us for any more information or to make a online booking.